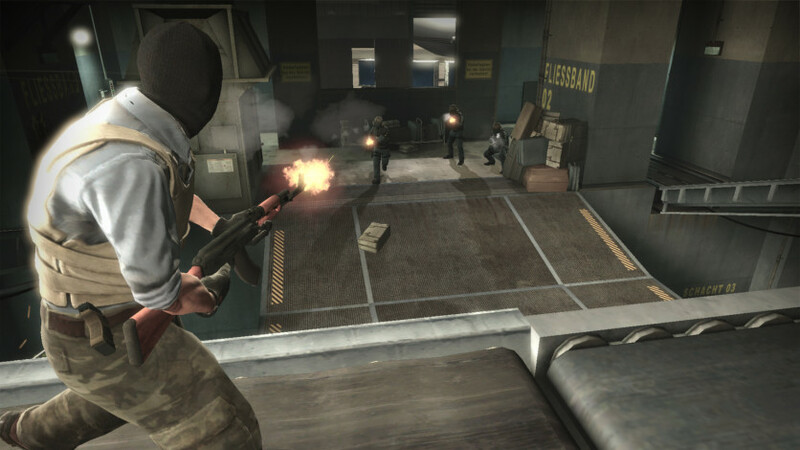 Wich new maps, characters, and weapons and delivers updated versions of the classic CS content (de_dust, etc.). 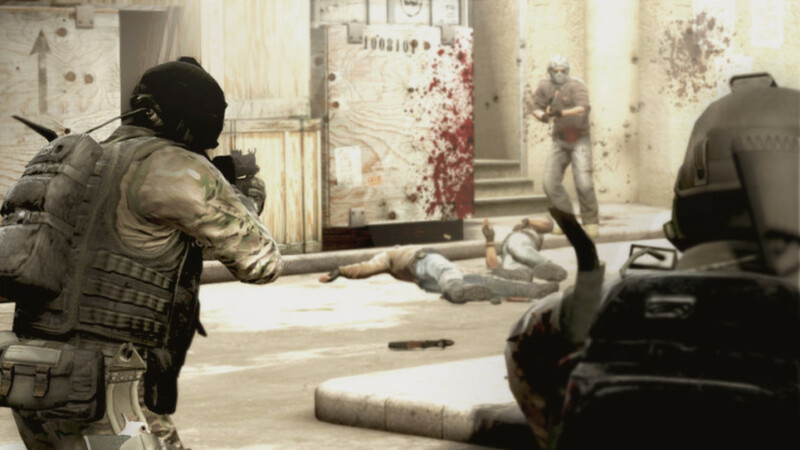 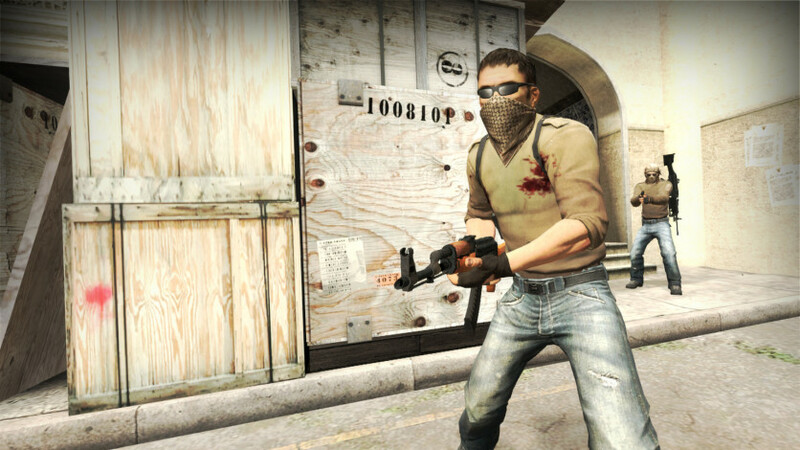 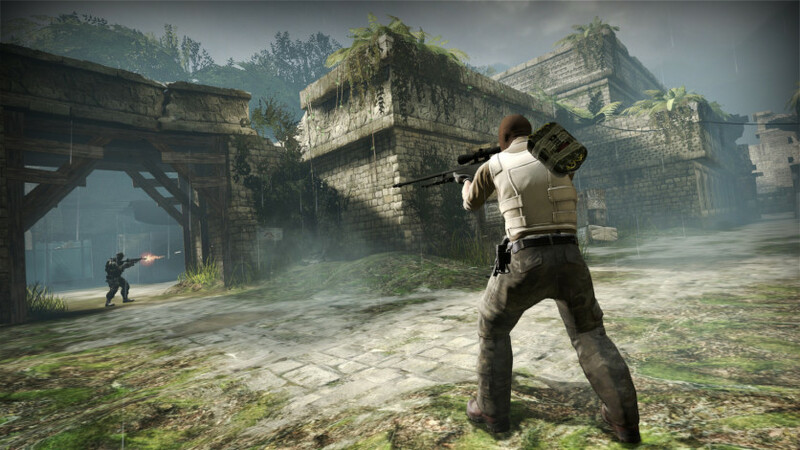 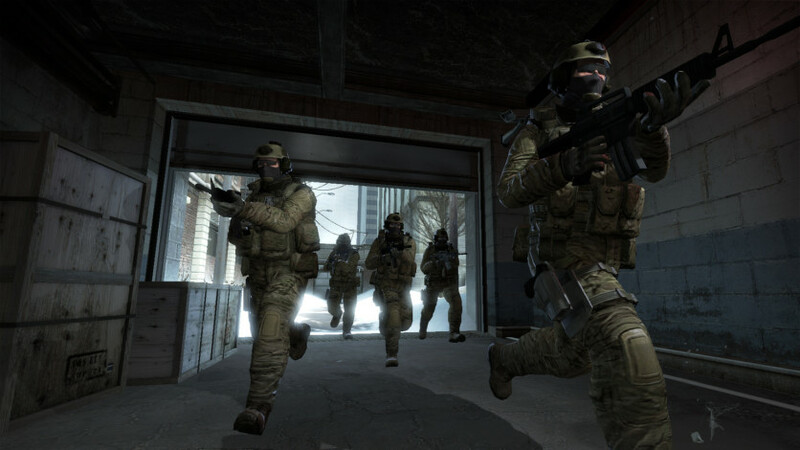 In addition, CS: GO will introduce new gameplay modes, matchmaking, leader boards, and more. 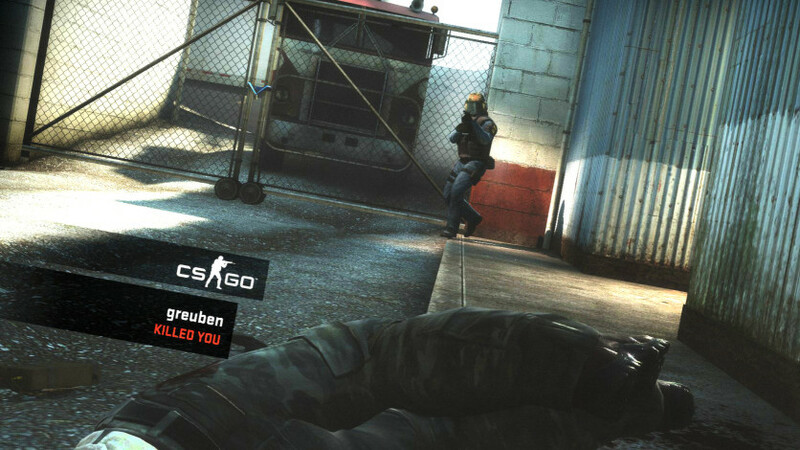 In CS:GO Prime Status you will face one of the most faithful experiences of a classic First Person Shooter! 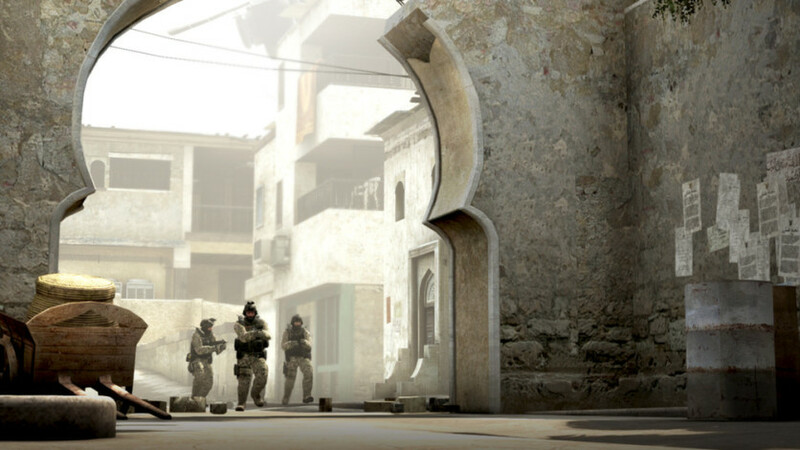 Use strategy and mechanics to hone and potentiate each round while relying only on your battlefield dominance skills. 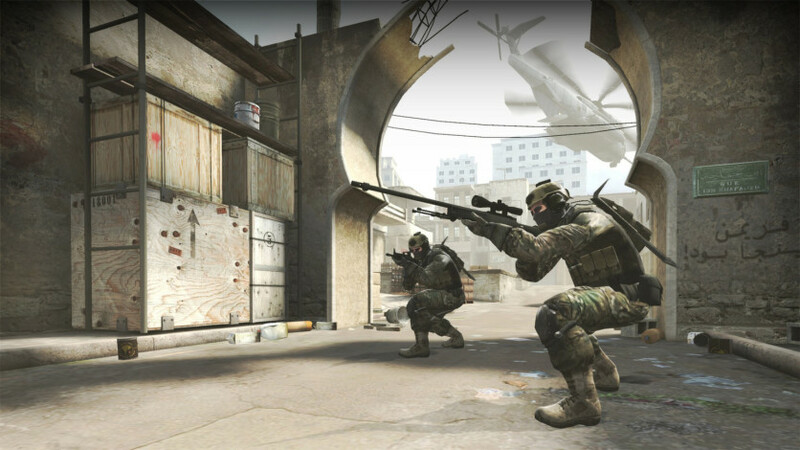 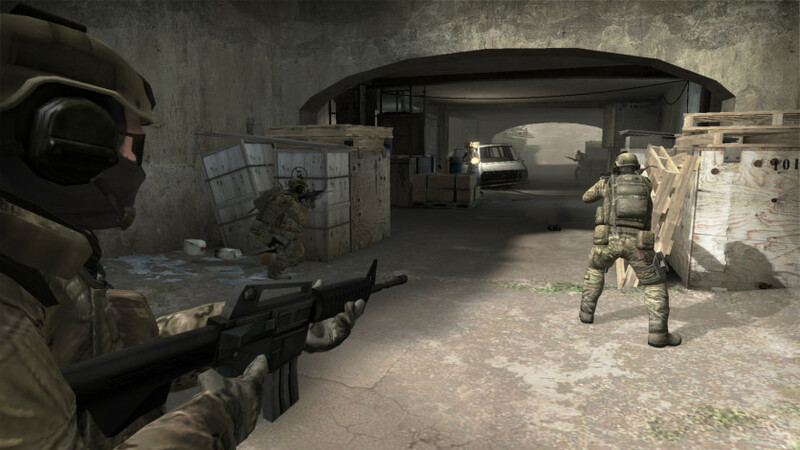 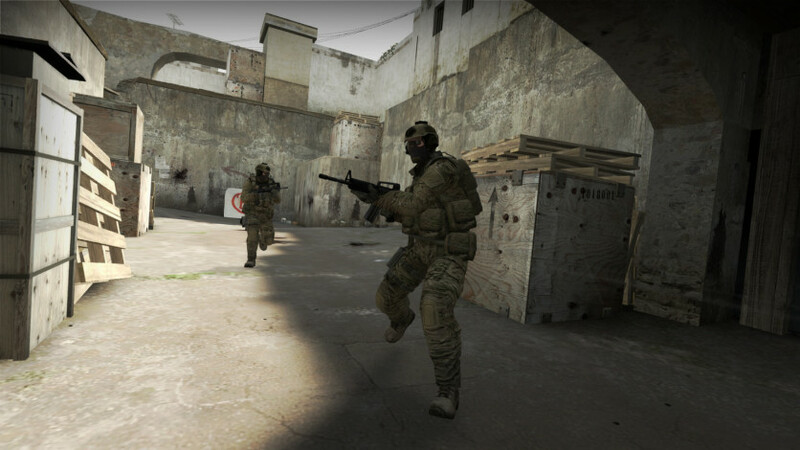 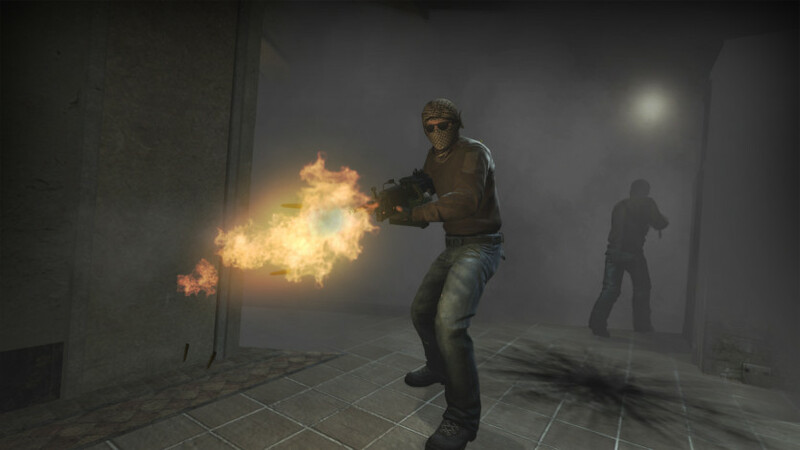 (CS: GO) will expand upon the team-based action gameplay that it pioneered when it was launched 14 years ago.